Where Kids Come First and Learning is Important! CGA is thriving in its 19th year of business. 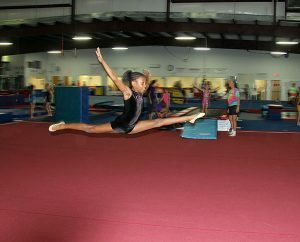 The gymnastics school opened in the summer of 2000 and immediately established an excellent reputation with Wilmington families. “We thought about what was important to us as parents – a clean, safe environment with the most up-to-date equipment, combined with a staff who cares about our children,” says Michele Zapple. 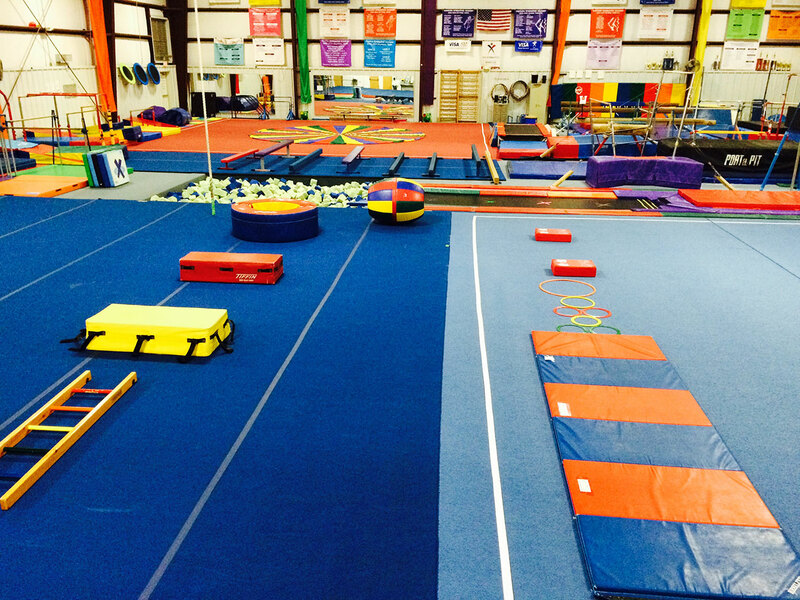 Owners Rebecca Bishop and Michele Zapple (both competitive artistic gymnasts and college springboard divers) wanted to bring the concept of Educational Preschool Gymnastics to the forefront. All parents want the best for their child, and we found a way to incorporate the fun physical activity of gymnastics with the educational process of a young child’s development. In Preschool Gymnastics classes, children learn the basics of gymnastics, while reinforcing the concepts of numbers, shapes, and colors in our weekly, structured lessons. 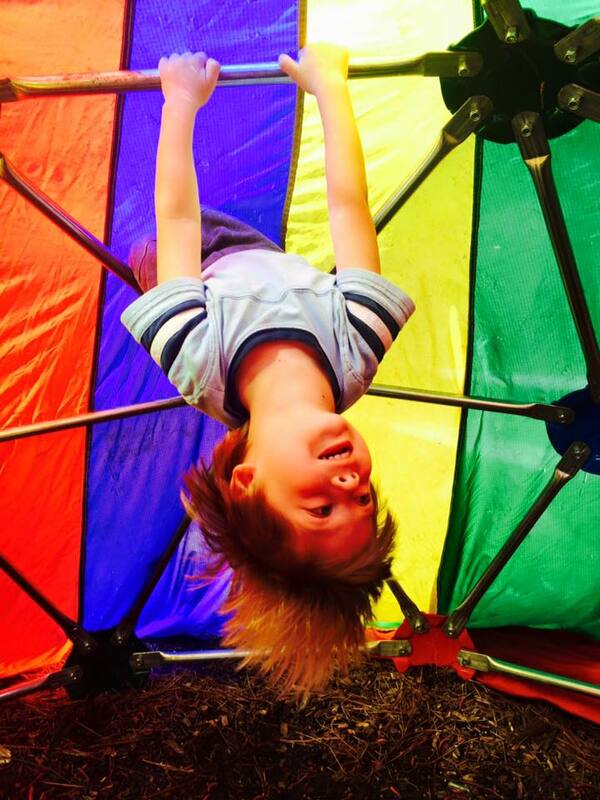 Our Gym & Learn Preschool program teaches the academic, social, and emotional skills necessary to get children ready for Kindergarten, as well as provides a regular Preschool Gymnastics Class every day. All of our Gym & Learn Preschool graduates enter Kindergarten physically and academically ready for success! The introduction of Rhythmic Gymnastics to Wilmington coincides nicely with the educational uses of apparatus such as ribbons, balls, hoops, clubs, and ropes, while doing acrobatic skills. All Gymnastics classes at Carolina Gymnastics Academy are exposed to rhythmic gymnastics, and studies have shown that the patterns and directional concepts that are required for rhythmic gymnastics encourage both sides of the brain to develop. Whether your child is a toddler, a preschooler, a school age girl or boy, or a teenager, we have a class that’s right for your family.